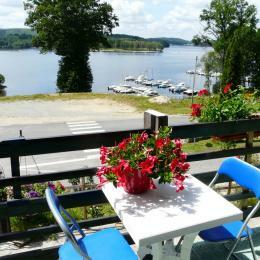 Near to Gartempe for fishermen. 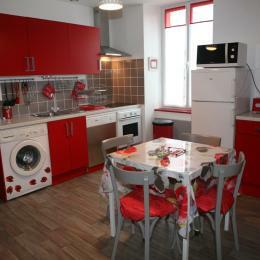 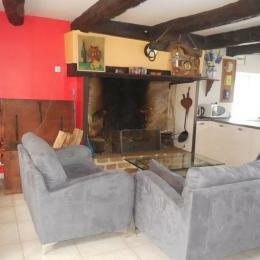 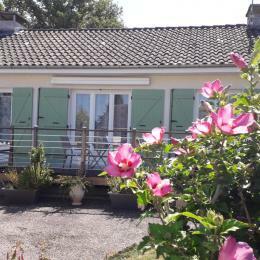 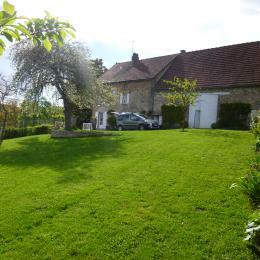 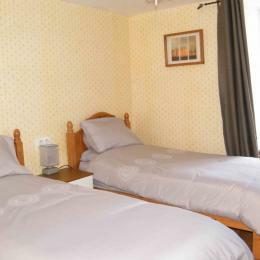 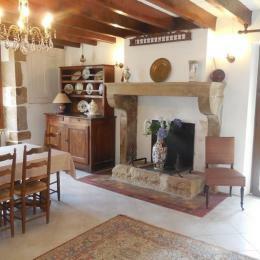 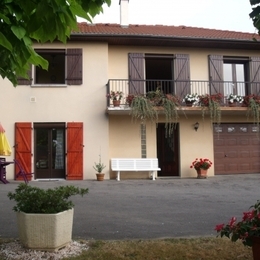 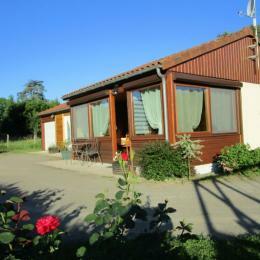 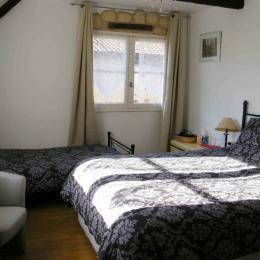 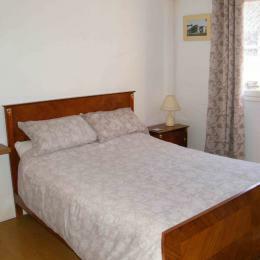 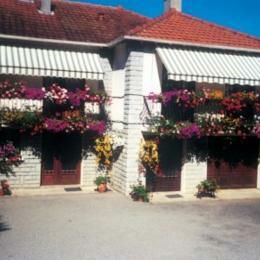 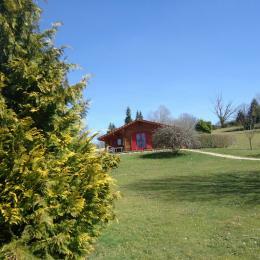 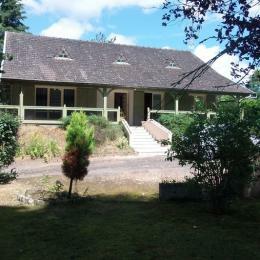 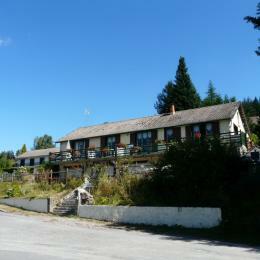 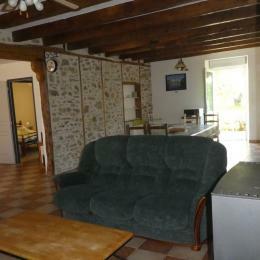 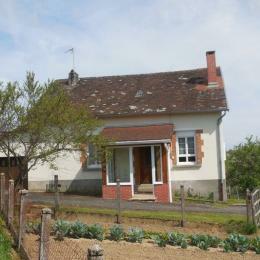 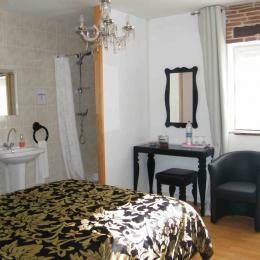 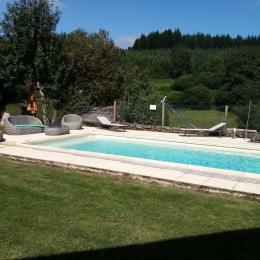 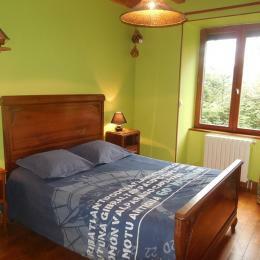 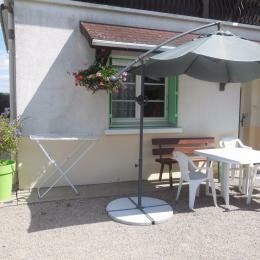 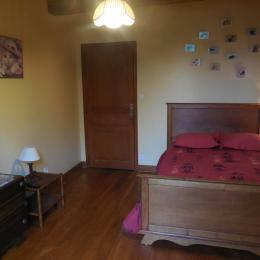 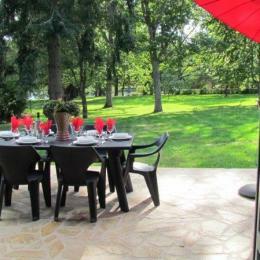 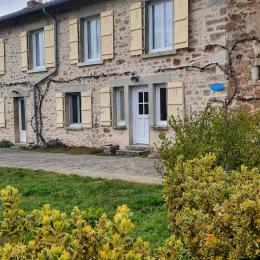 Beautiful cottage with stunning views over the Limousin countryside. 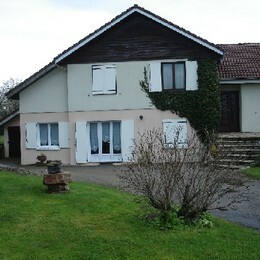 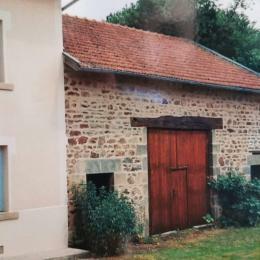 Home to the countryside near Limoges (Capital Fire Arts) on a farm.